Xiaomi’s last four years journey in India has been fabulous, with 30% market share the company has been successful in giving their competitors run for the money. Xiaomi’s has proved its mettle in budget phones providing good specification by staying below the bracket of Rs.30000. Whereas, One plus has given a tough competition to the likes of Samsung and Apple and the latest OnePlus 6 has emerged as the best-selling phone in this category in India. One Plus 6 no doubt is the best-selling phone in this price range. But now Xiaomi is focusing its energy on giving this competition a new direction by launching its new brand Poco by moving outside its legacy of successful product lines. 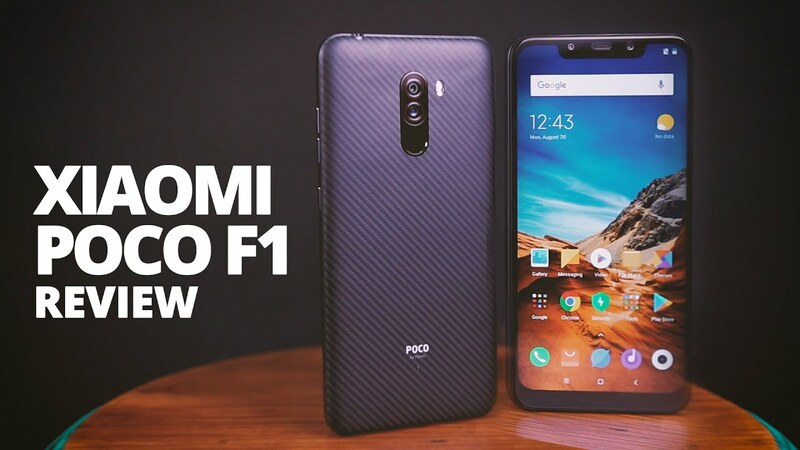 With product team led by Xiaomi’s Jai Mani, Poco’s first phone Poco F1 goes away from all the glitz of smartphone and only focuses on the true essentials. Xiaomi created Poco to do things which it could not do under the Mi or Redmi phones to maintain their legacy. The purpose behind this phone was to create a high-performance high specifications phone with durability and a phone which do not make a hole in the pockets of their customers, so that they got rid of expensive materials like aluminium and glass and stuck to dense plastic, polycarbonate. XiaomiPoco F1 comes with a 4000mah battery which till now we haven’t seen in a phone with Qualcomm Snapdragon 845 processor. It also comes with the copper heat pipe which the Poco claims, to keep the phone cooler while using heavy duty applications or playing high duty games. Poco F1 also comes with the 3.5 mm jack and also comes with loudspeakers. The F1 comes with the same camera as Mi 8. It also comes with a splash resistance which can take care of minor spills and a rainy day. Poco F1 comes with a huge 6.1-inch full HD bezel-less display which is larger than OnePlus 6. Xiaomi’sPoco F1 has an infrared blaster which can improve the facial recognition in low light and improves the security. The screen has rich colors, great contrast colors, and decent brightness levels. It is an awesome phone and can run anything you throw at it. Poco F1 comes with corning gorilla glass 3 and is better than one plus 6’s gorilla glass 5 which gets scratched easily. Xiaomi might have compromised on the aesthetic front but from the functional point of view, it is a top-notch phone with great performance. So, if you are looking for a pretty phone this might not be the one but if you are a power user and more concerned about performance you might love this one.